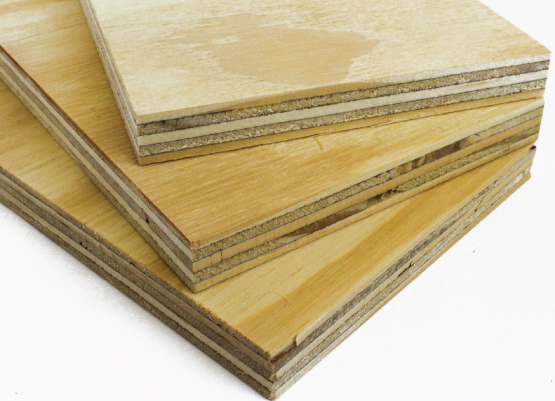 Commonly used for flooring, general construction and building, Worldwide Timber Traders F08 & F11 Structural Plywood is an engineered structural plywood which is very sturdy and manageable. 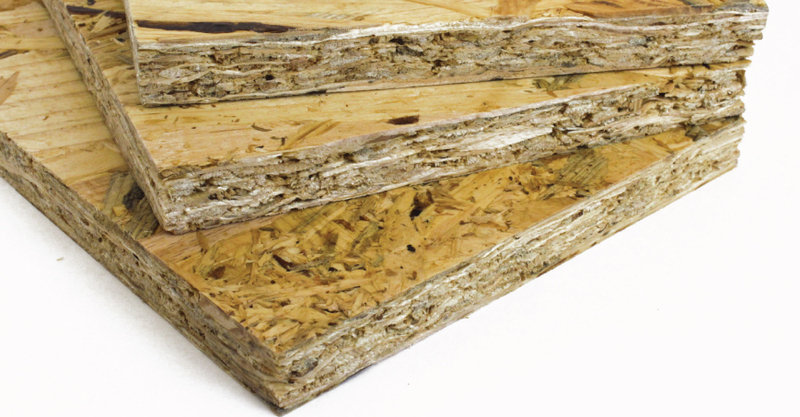 Manufactured predominately for its structural properties, the face may contain imperfections such as puttied splits and knots. 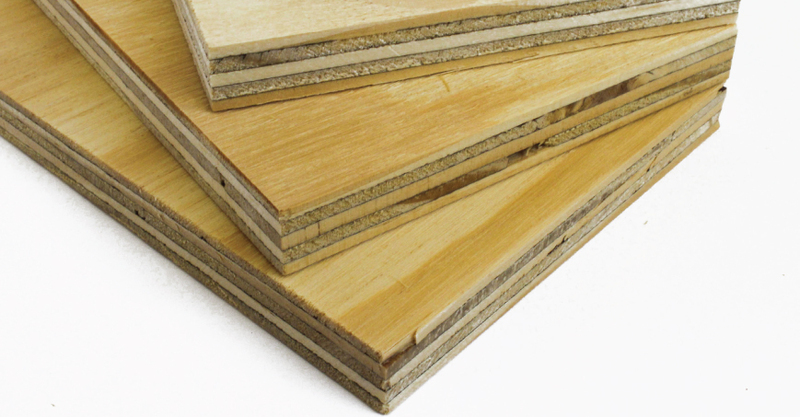 For more information on our F08 & F11 Structural Plywood, please contact Worldwide Timber Traders today. 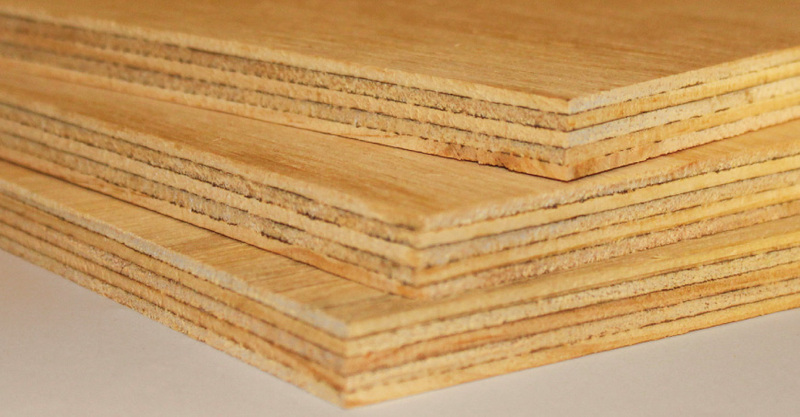 Commonly used for wall panels, Chilean Radiata Plywood is suitable for numerous structural end uses and packaging. 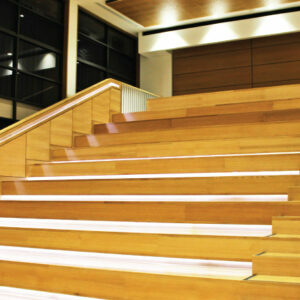 Worldwide Timber Traders purchase a grade known as CPD which is a fall down grade from the B/C grade. 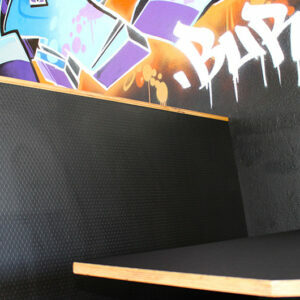 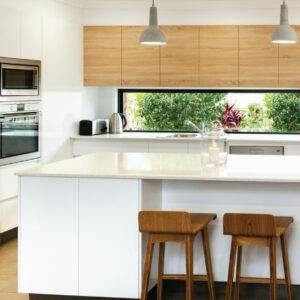 Contact us today or come and visit us at our Bibra Lake office to get your Chilean Radiata plywood sample. 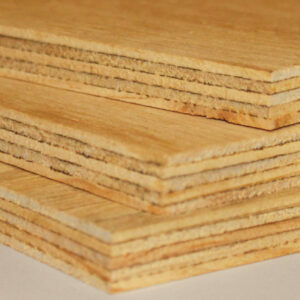 Plywood Bracing is a product which is made especially for the structural bracing of houses and walls. 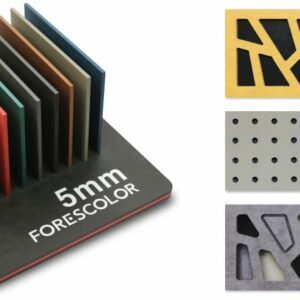 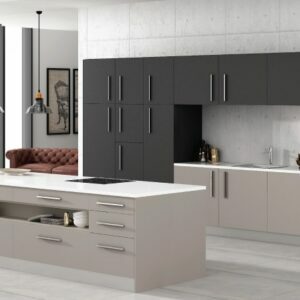 OS Brace panels are manufactured with “micro veneers” which are bonded together with a synthetic resin. 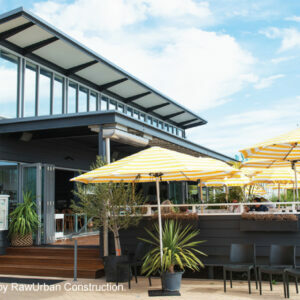 These high quality lightweight panels are moisture resistant and easy to install, making them ideal for the Australian building and construction industry. 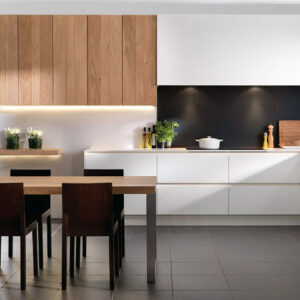 Contact Worldwide Timber Traders to order your OS Brace panel today.